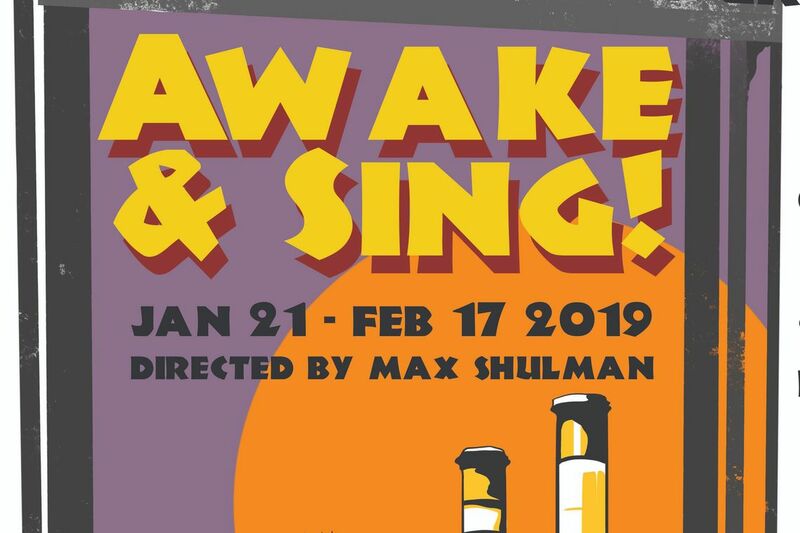 Phillyfunguide – Awake and Sing! HOME / THEATRE / Awake and Sing! Regarded as one of the most influential American plays of the 20th century, Awake and Sing! chronicles the lives of the Bergers, a Jewish family struggling to survive The Great Depression. Gritty, heartbreaking and often hilarious, Odets’ 1935 masterpiece captures both the dreams and the struggles of an unforgettable American family. Can hope survive or will reality tear the complex and loving family apart? Film, Television & Stage legends, Buzz Roddy and Lawrence Pressman join Quintessence in bringing this powerful play to Philadelphia. Seating accommodations can be requested at the time of purchase both in person and online.